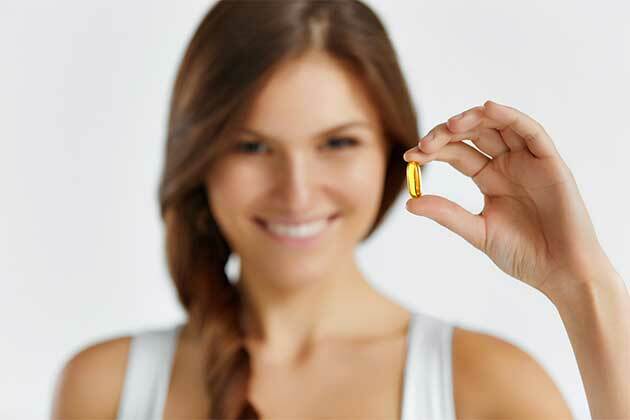 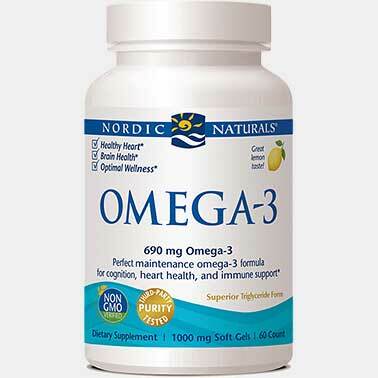 Omega-3 EPA+DHA is vital for overall health. 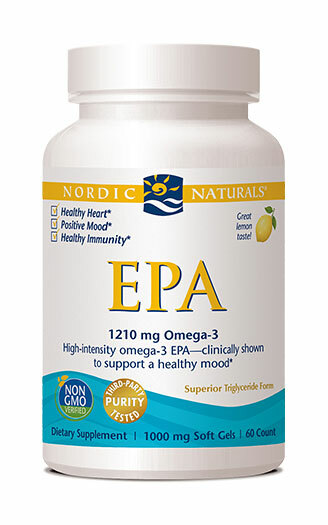 * While DHA helps keep cell membranes fluid, EPA helps counter cellular stress—particularly important for modulating behavior and mood. 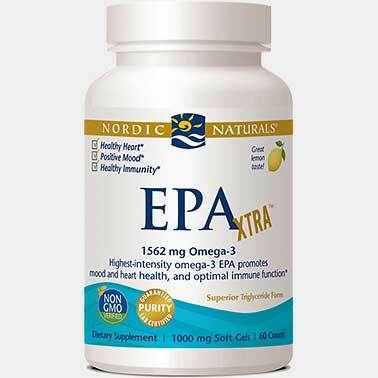 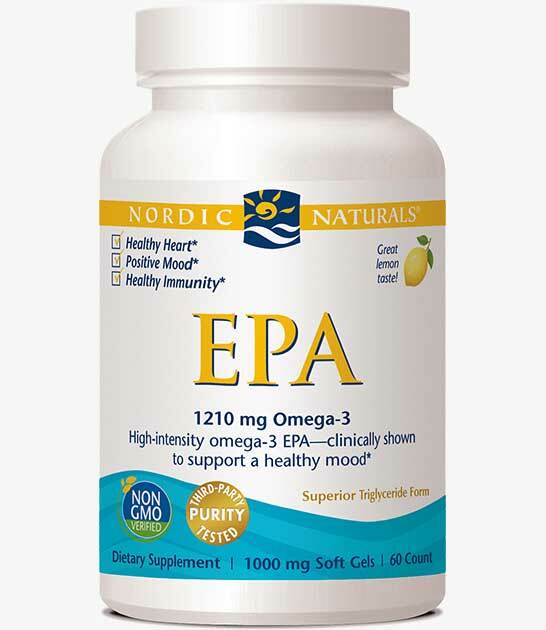 * With four times as much omega-3 EPA as DHA, nourish your body's cells with this concentrated EPA formula. 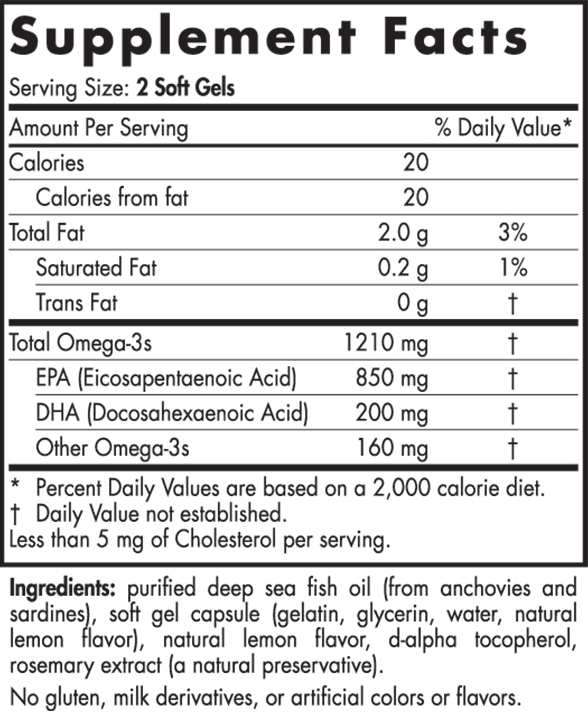 SUGGESTED USE: Two soft gels daily, with food, or as directed by your healthcare professional or pharmacist. 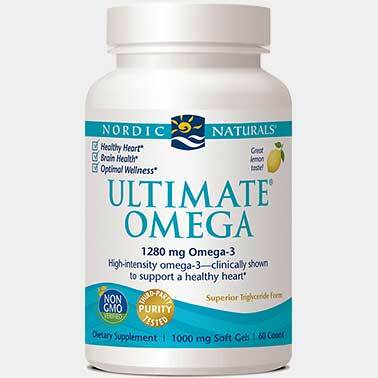 For ultimate support, take two soft gels with food twice daily.